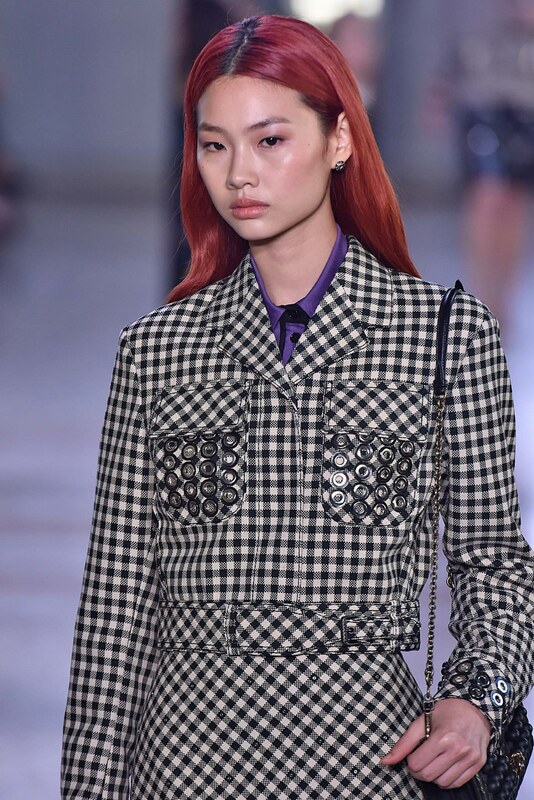 Spice up your everyday look with these chic hair colors for long hair. If you’re not yet ready to change your entire hair color, start small. Go for highlights that strongly contrast with your naturally dark hair. Ice blue does exactly that. 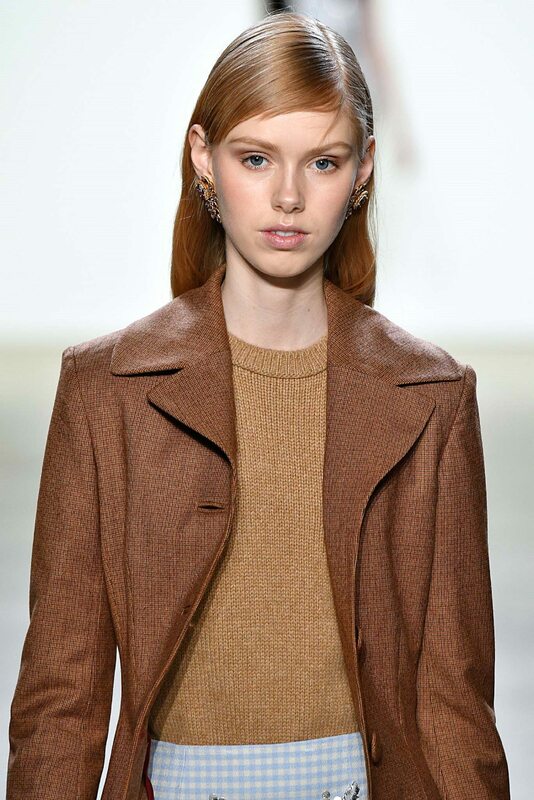 Let the color shine by wearing your hair down and keeping it sleek and straight. Editor’s tip: Combat frizz with a drop of TONI&GUY High Shine Serum Drops. You may have seen blue and pink hair. Now, it’s time to give peach a chance. If you have fair skin, peach would look great on you. 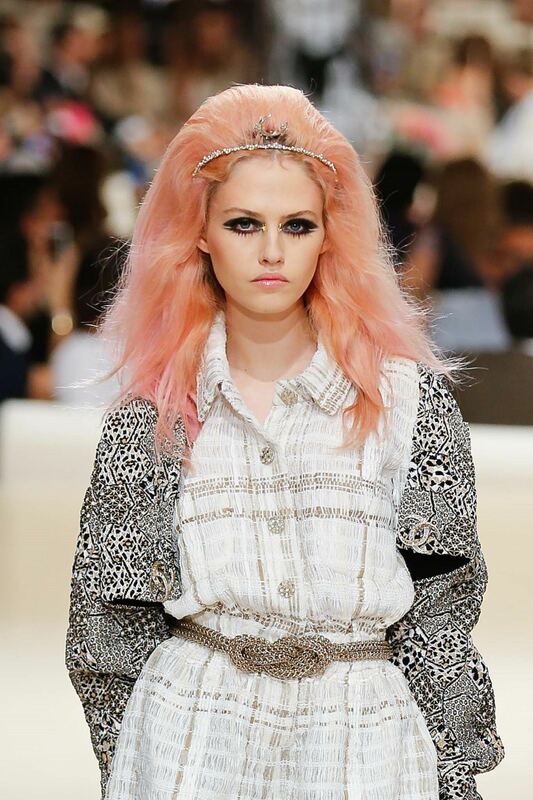 You can also dye your hair peach when you want to nail a kawaii look. 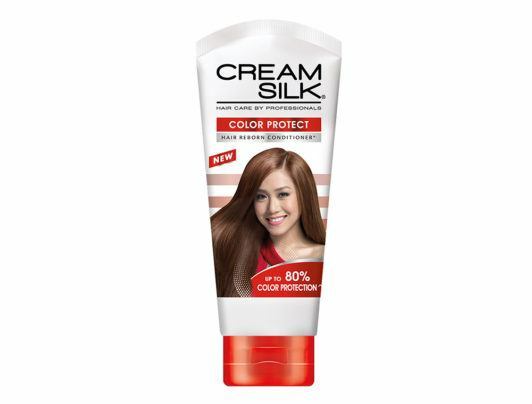 Editor’s tip: Wash your hair with Cream Silk Color Protect Conditioner to protect your hair from dryness and dullness while helping preserve your hair color. 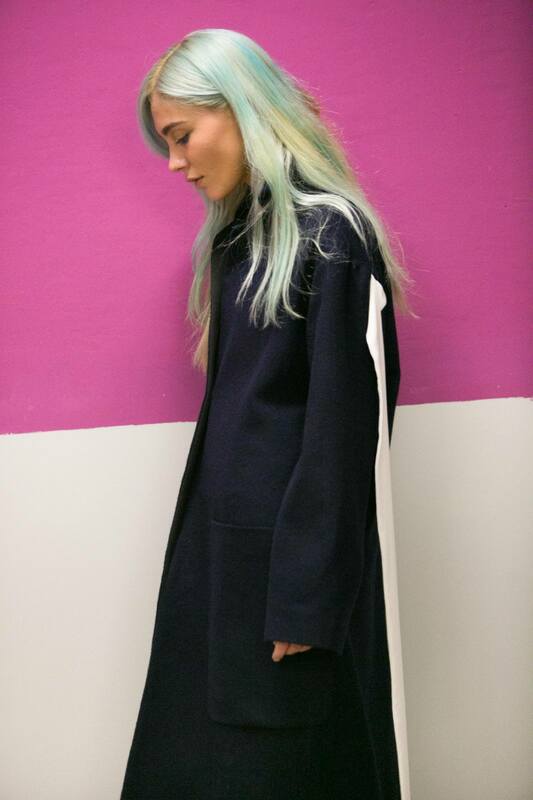 Look cool and refreshed even on a hot, humid day with mint green hair. This color is fun, quirky, and light to the eyes. It can even show your artistic side. If you love dyeing your hair with pastel colors, remember that bleaching causes your hair to be brittle and dry. Make sure to use products that help replenish lost nutrients and moisture. Editor’s tip: Treat your hair to a weekly application of TONI&GUY Damage Repair Mask to keep your hair hydrated, soft, and shiny. If light colors aren’t your think, try magenta. 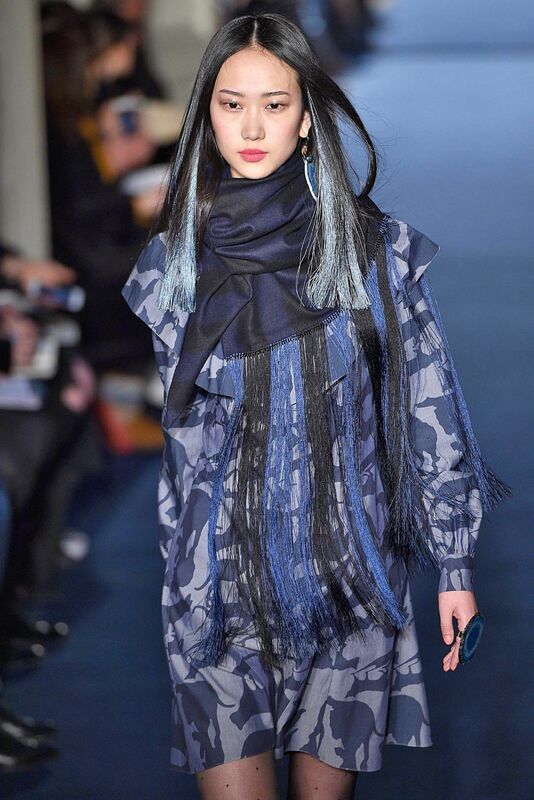 This rich hue will definitely make you stand out among a sea of black-haired beauties. It can also work with either a casual, quirky outfit or a high-fashioned look. Editor’s tip: Got damaged locks due to frequent styling and coloring? 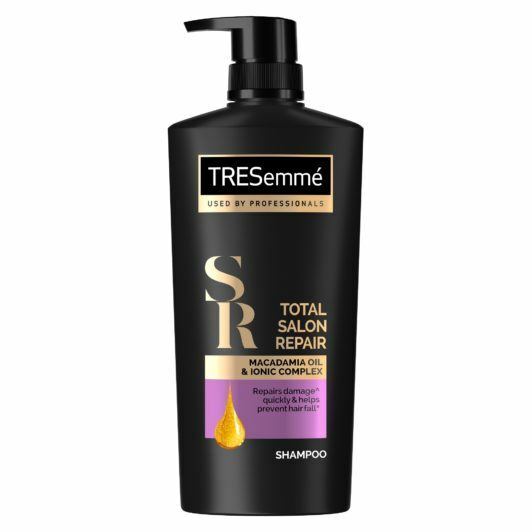 Use TRESemmé Platinum Strength Shampoo and TRESemmé Platinum Strength Conditioner to help restore lost nutrients and reinforce the hair’s natural protective barrier. Brown is the most common color choice among Filipinas, and with good reason. There a lot of shades that suit Pinays—from fair-complexioned to morena. Don’t know what shade to pick? Try ash brown. This medium shade is chic, sophisticated, and a bit different from the usual color choices. Ash brown can be tricky to nail, so go to a professional hairstylist to make sure the correct shade is applied. Editor’s tip: Spritz TONI&GUY Sea Salt Texturising Spray on your hair to keep it from looking flat. The next time you want hair makeover, consider these colors for long hair. Then, get ready to see a new you the next time you look in the mirror. Next read: Planning to color your own hair? Read this guide to your DIY hair project to make sure you do it right.